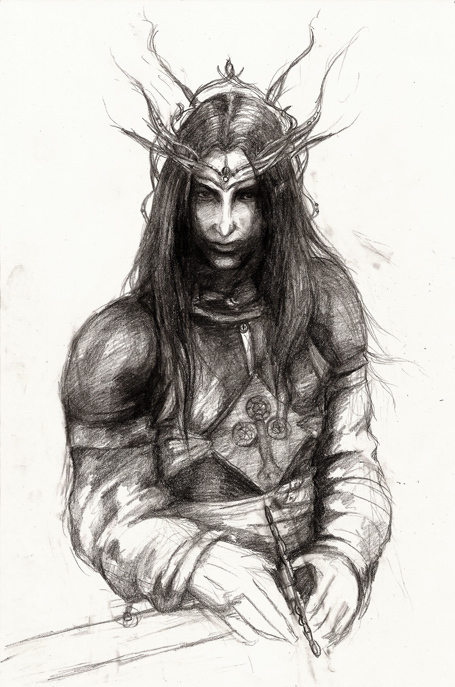 This post continues my chapter-by-chapter walkthrough of The Silmarillion. 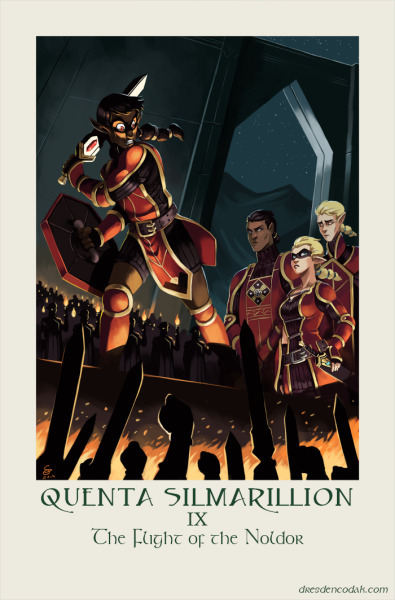 This time, I will take a look at the fifth chapter of The Silmarillion proper, “Of Eldamar and the Princes of the Eldalië.” You can see a list of all of the posts in this series by clicking here. 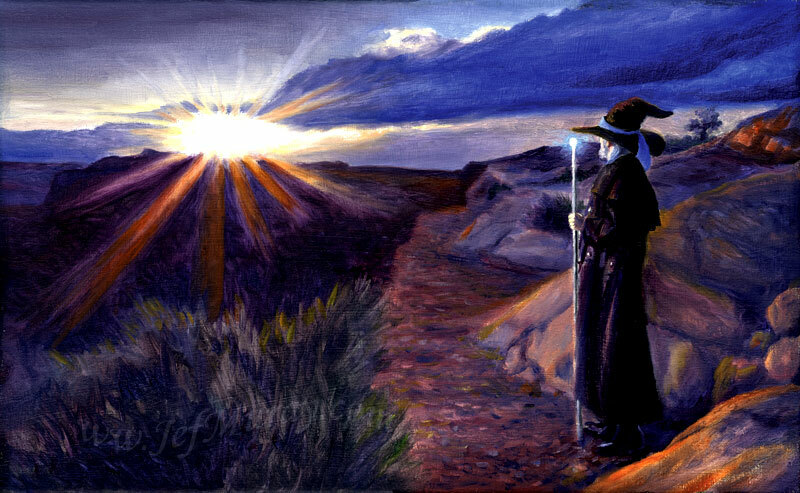 Oh that one day the world would be able to enjoy graphic novel adaptations of Tolkien’s works. The Gospels contain a fairy-story, or a story of a larger kind which embraces all the essence of fairy stories. . . Legend and History have met and fused. What if we chose to see our lives as a great legend rather than a bucket list? 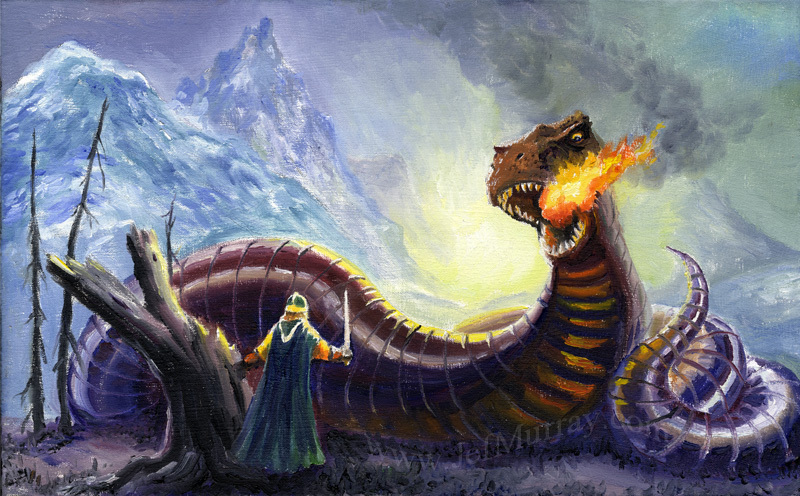 This post continues my chapter-by-chapter walkthrough of The Silmarillion. 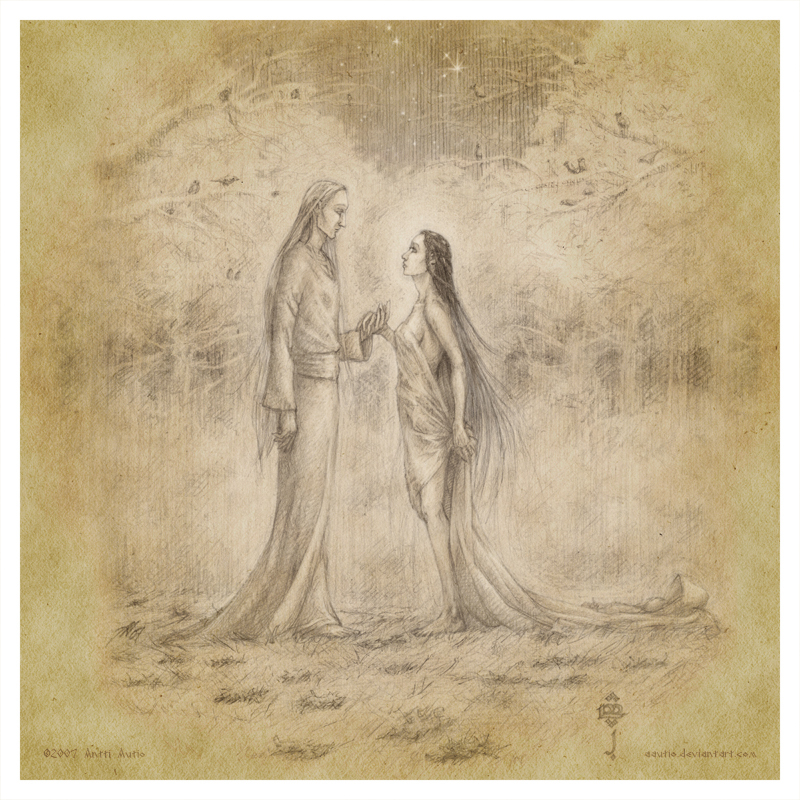 This time, I will take a look at the fourth chapter of The Silmarillion proper, “Of Thingol and Melian.” You can see a list of all of the posts in this series by clicking here. Also I can recommend this as an exercise . . . make your communion in circumstances that affront your taste. Why would a traditionalist ever submit themselves to the horrors of liturgical ineptitude?